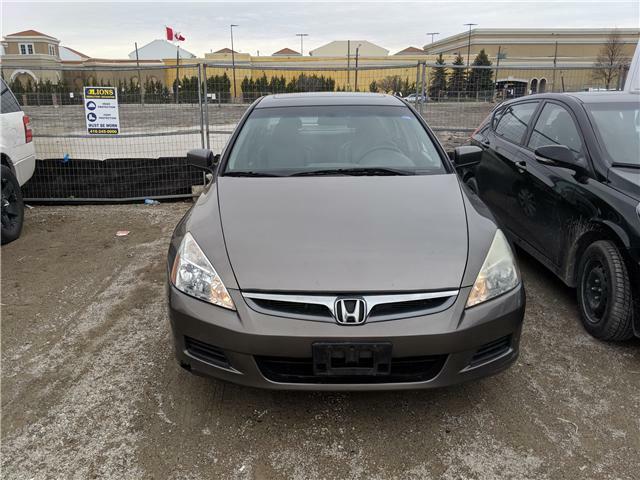 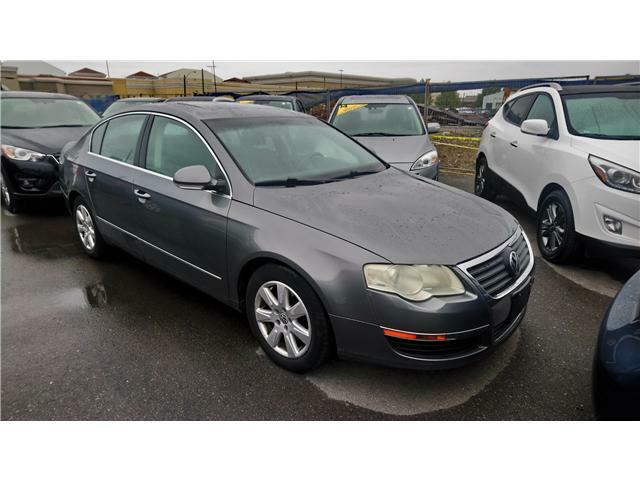 This 2007 Accord is a great choice for those looking for a cheap vehicle to get them from point A to point B. It’s only had one owner, the leather interior is still intact, and it comes with great features such as a power driver seat, and a Navigation system. 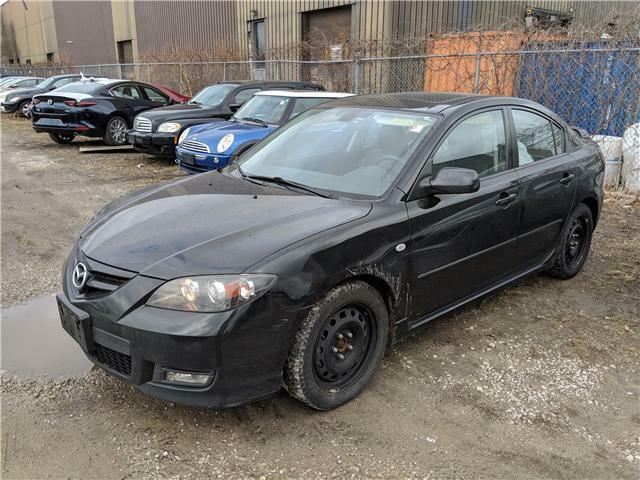 It’ll need some exterior repairs and a boost to start but it’s nothing that can’t be worked around. 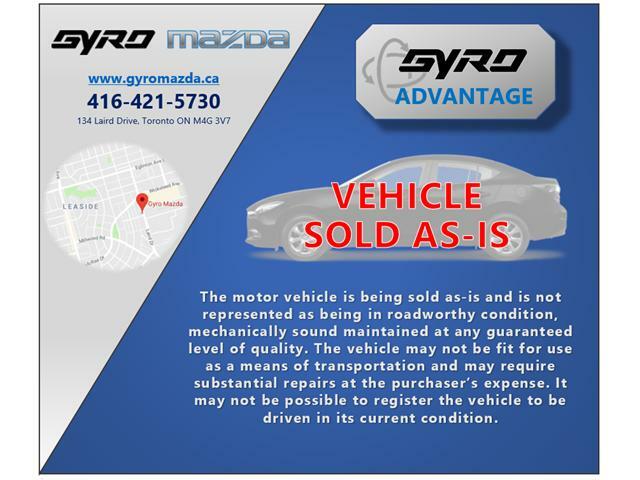 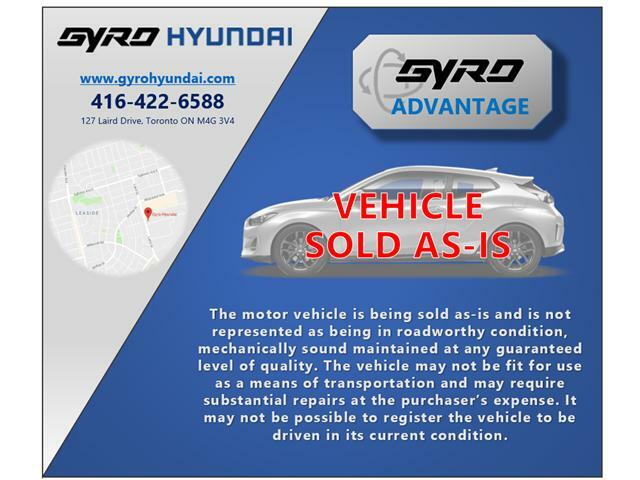 Come down to Gyro and take a closer look, any of our knowledgeable product advisors would be happy to help you. 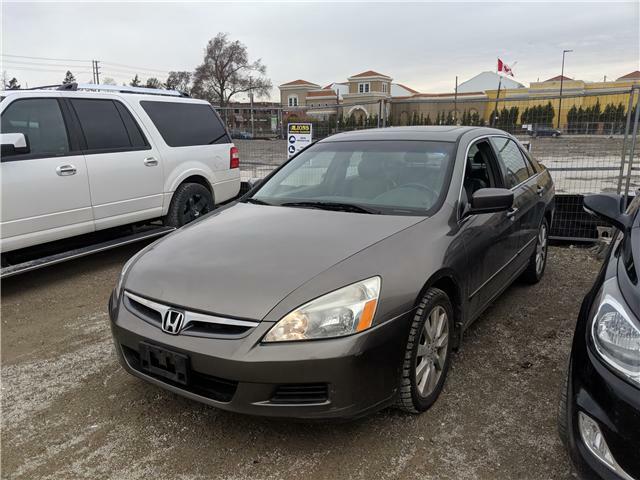 This 2007 Accord is a great choice for those looking for a cheap vehicle to get them from point A to point B. It’s only had one owner, the leather interior is still intact, and it comes with great features such as a power driver seat, and a Navigation system.